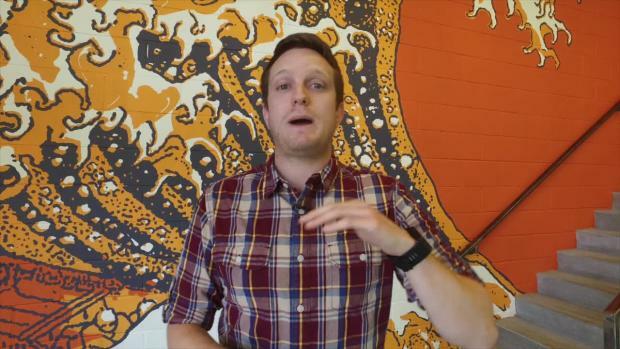 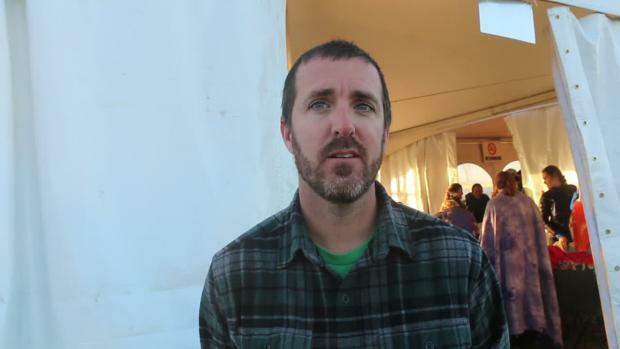 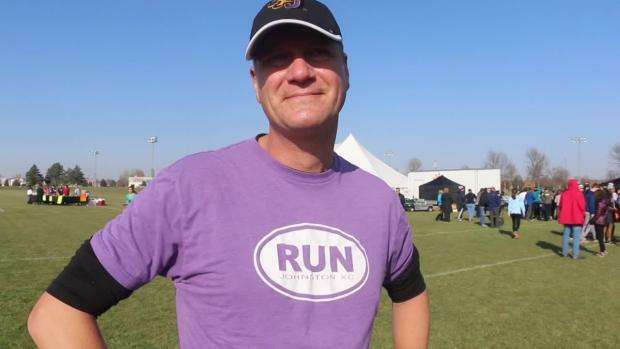 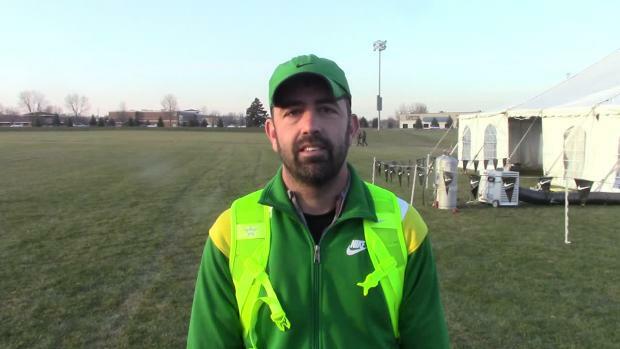 The number of runners to set career bests at this course are too numerous to count. 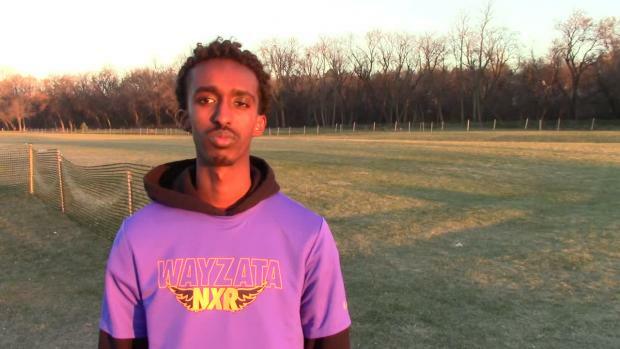 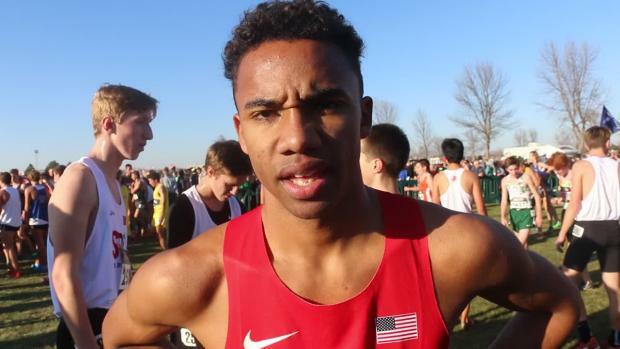 Here are the top times ever run by Minnesota athletes at the Nike Heartland Regional! 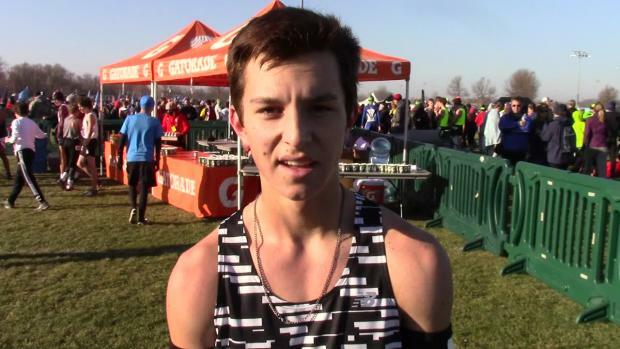 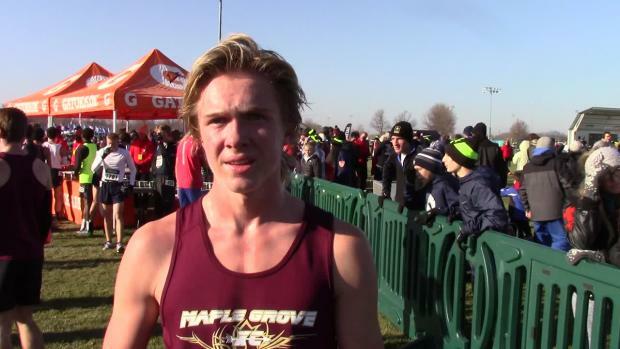 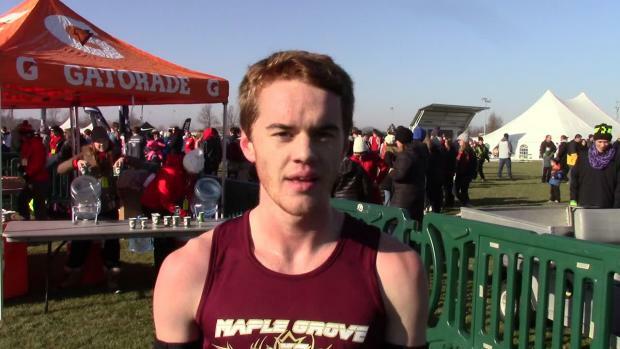 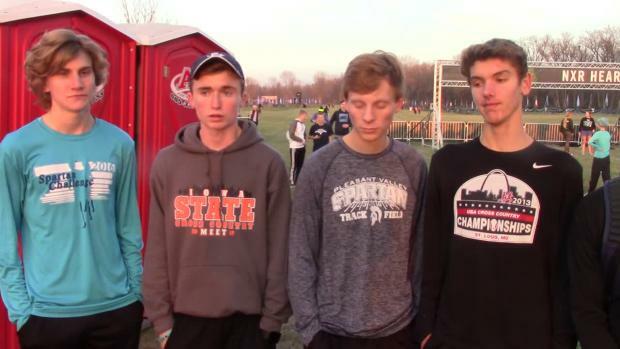 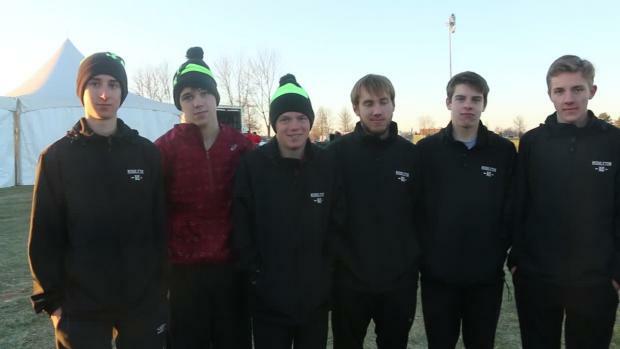 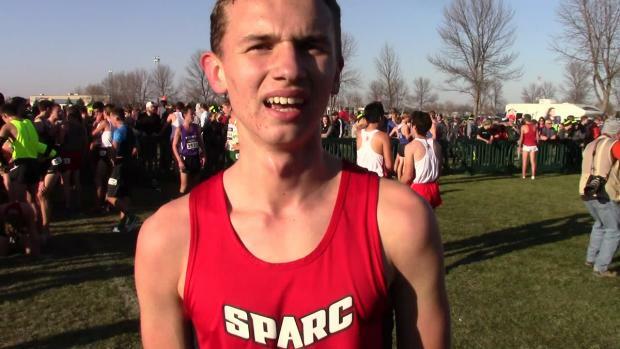 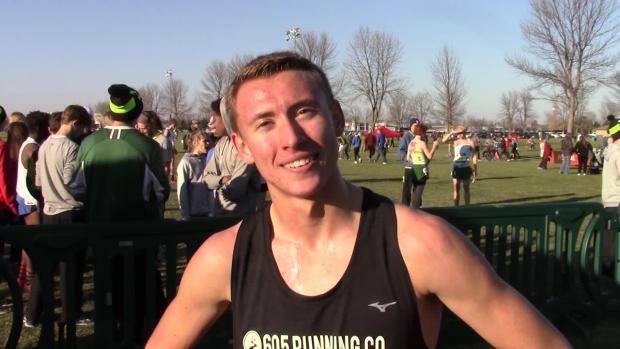 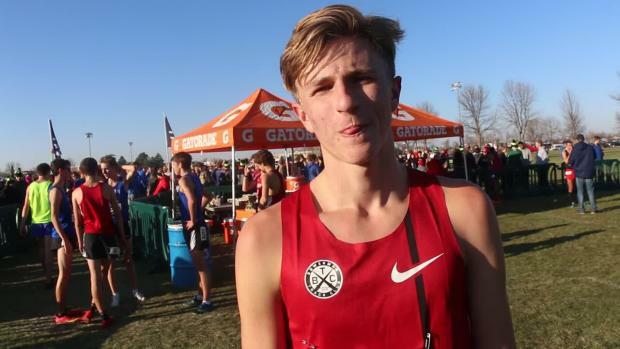 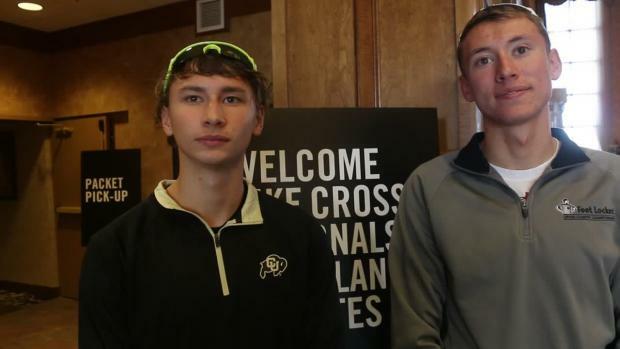 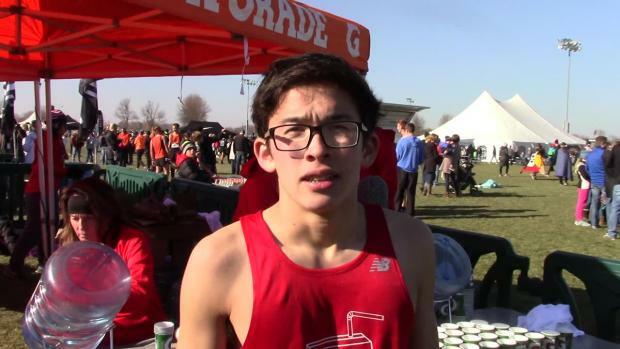 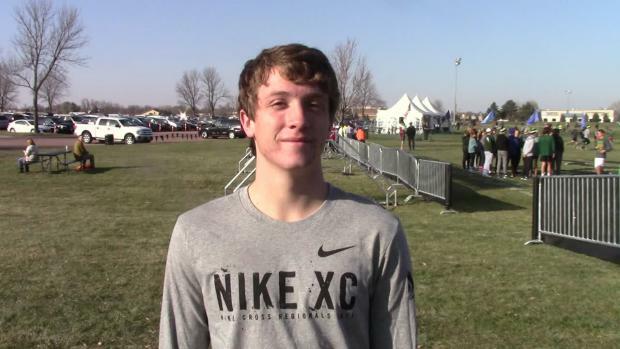 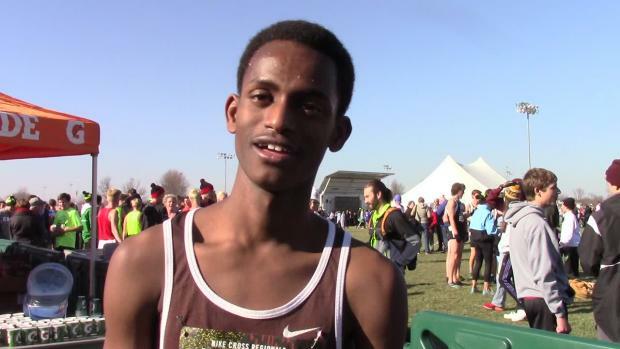 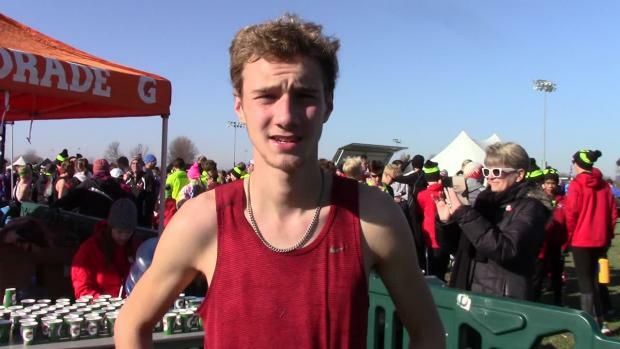 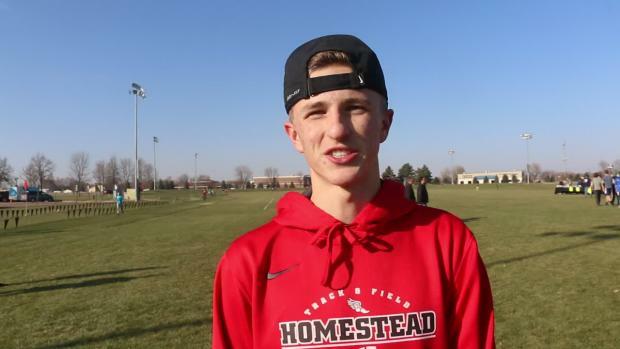 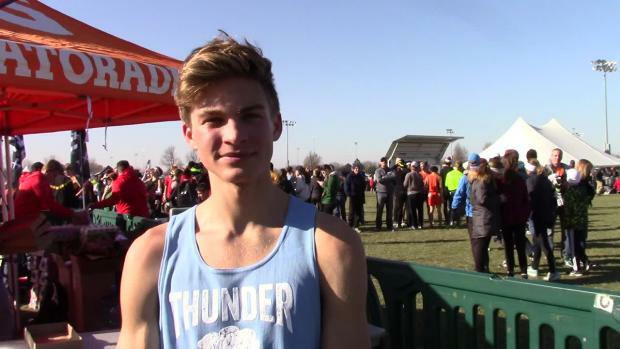 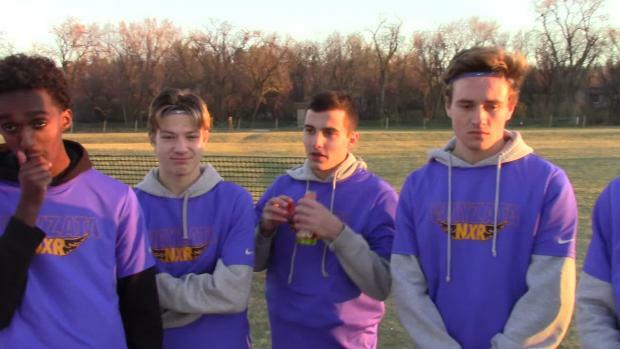 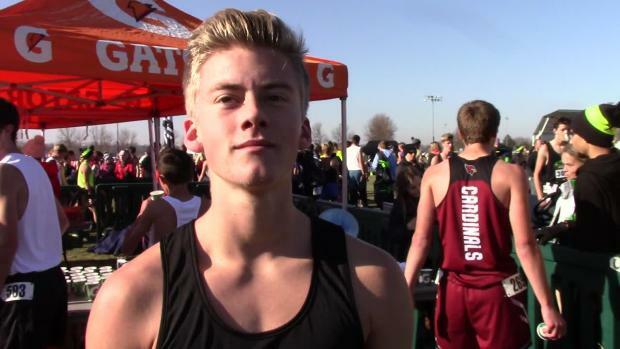 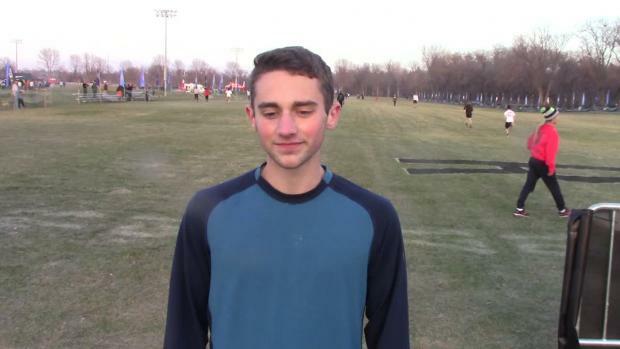 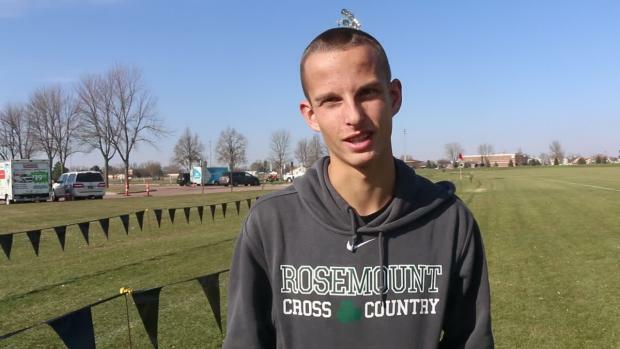 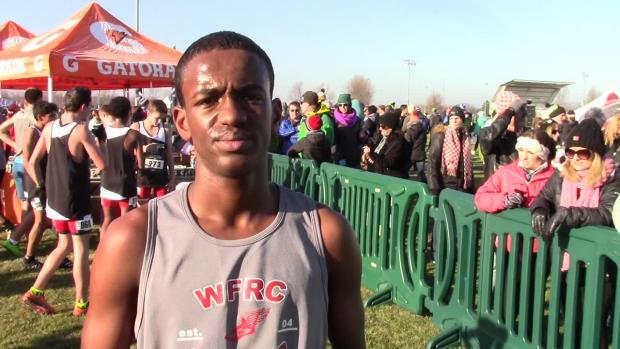 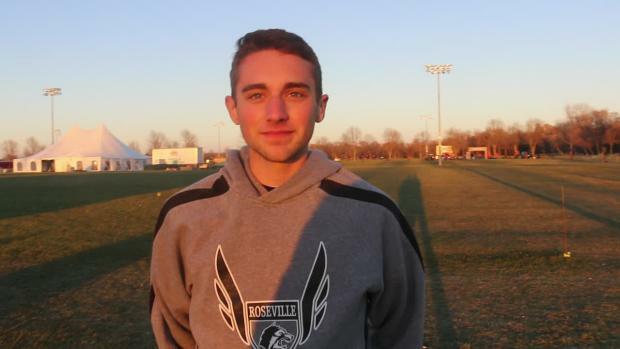 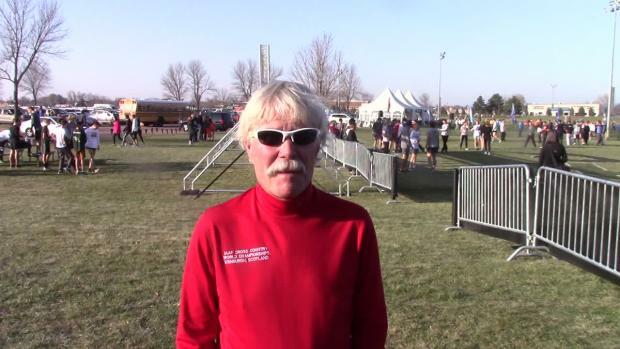 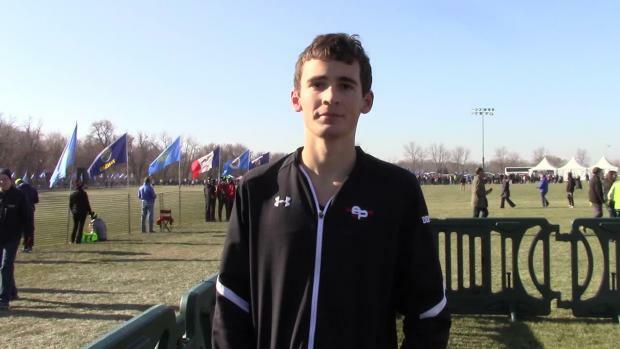 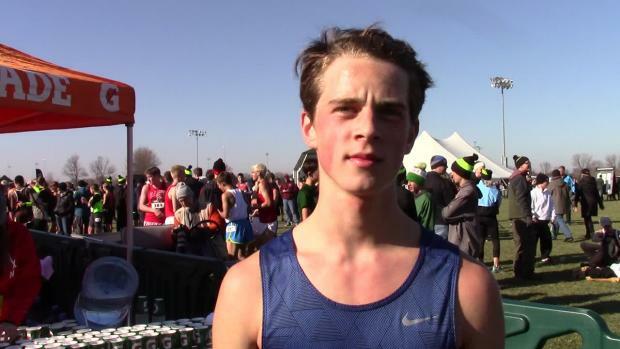 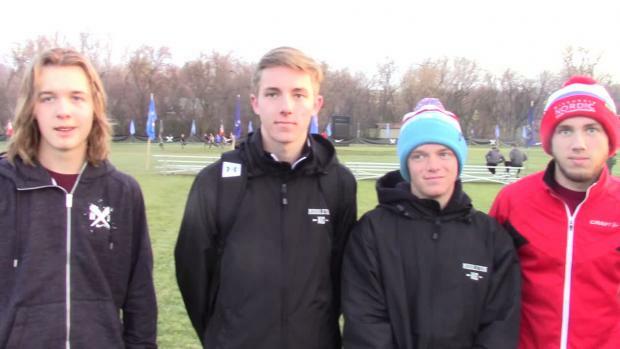 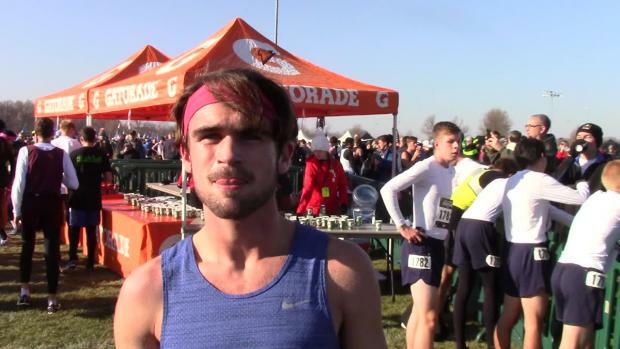 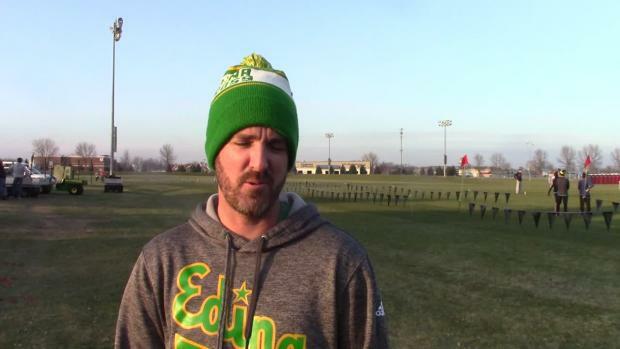 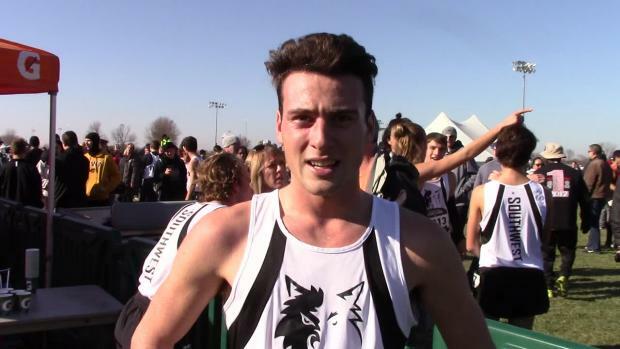 Check out the top 500 Iowa boys all-time performances at the NXN Heartland Regional. 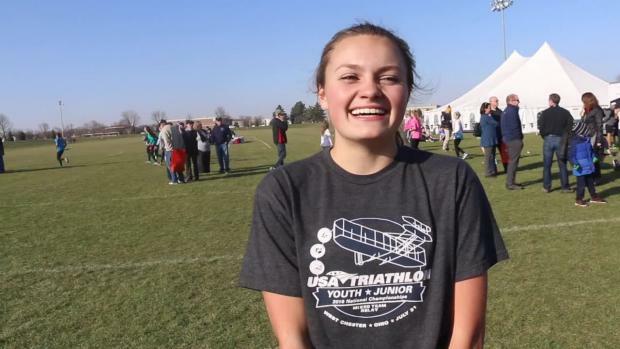 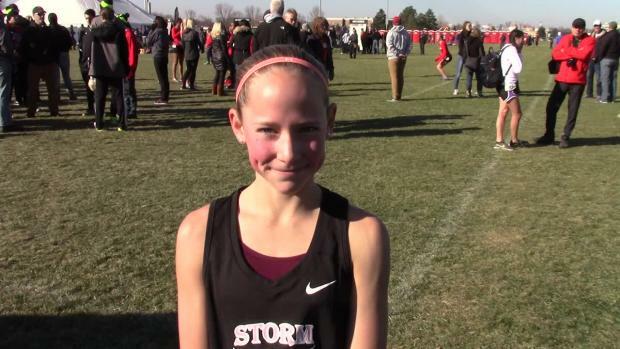 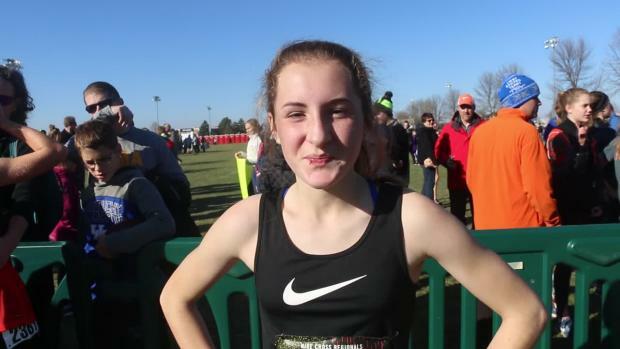 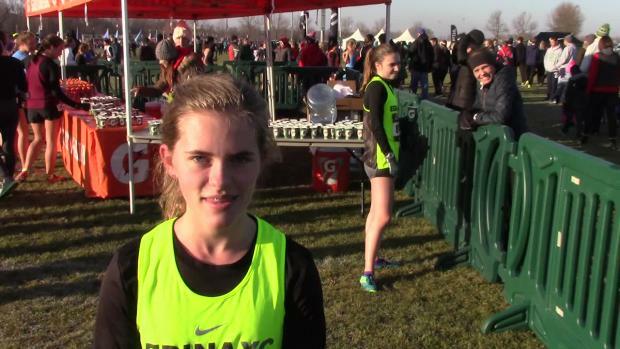 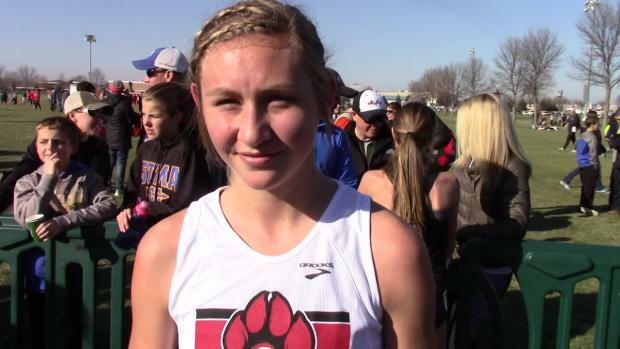 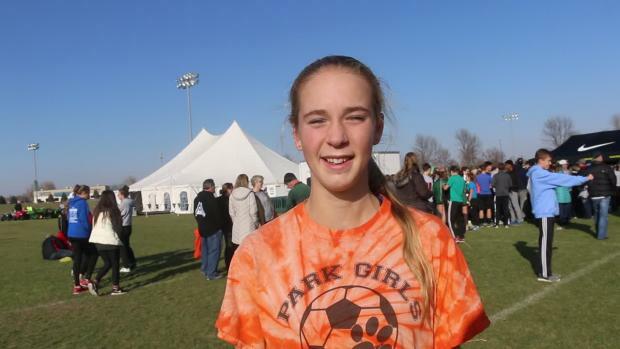 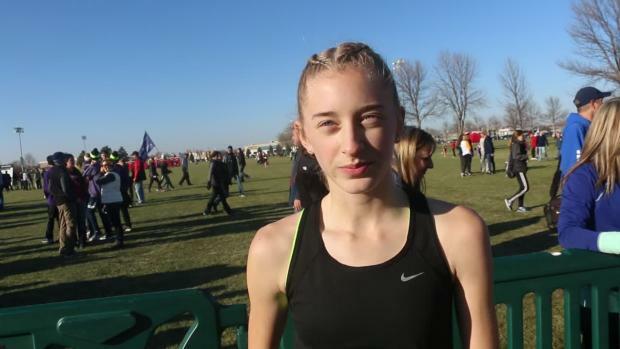 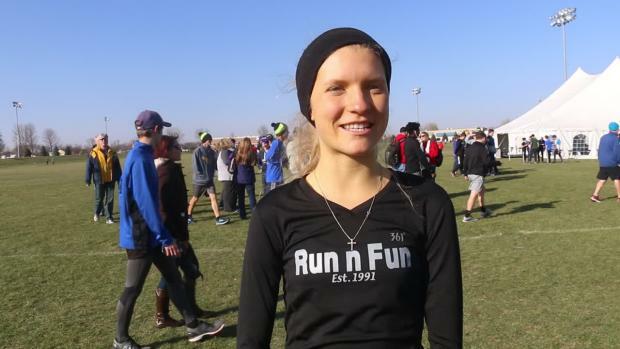 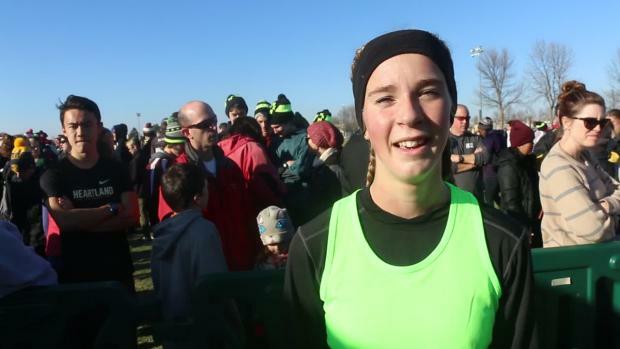 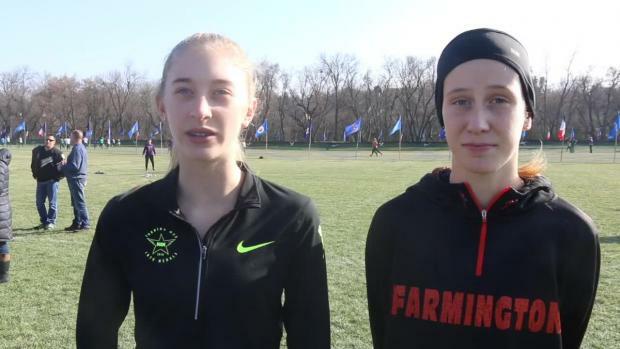 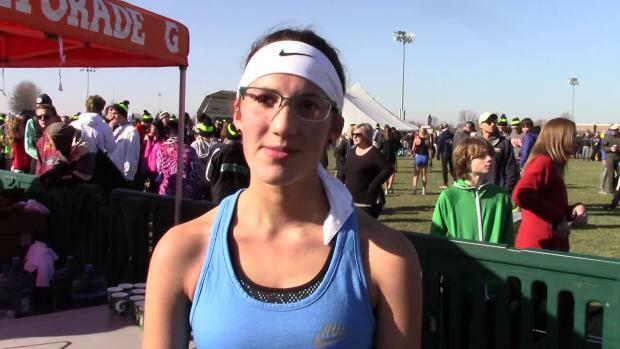 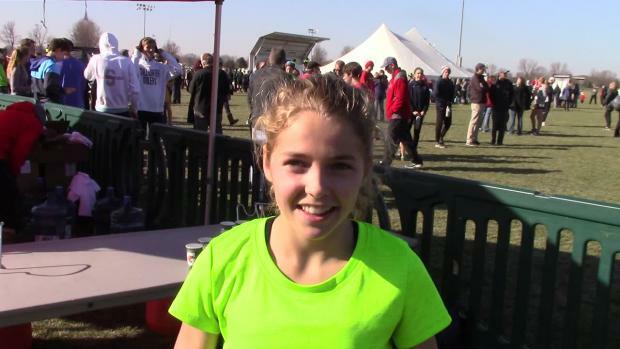 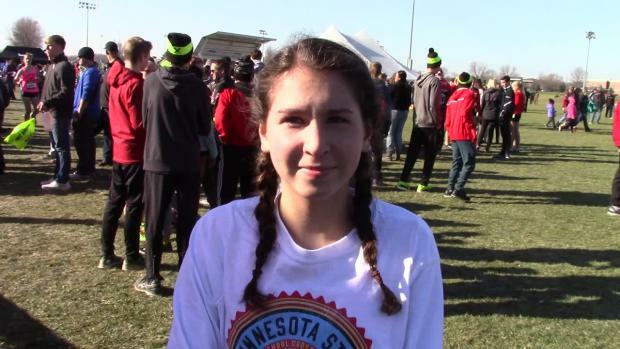 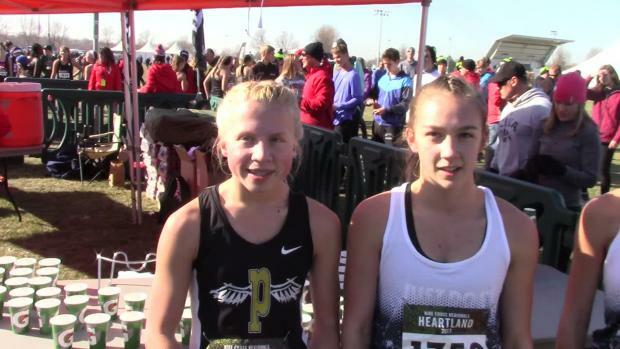 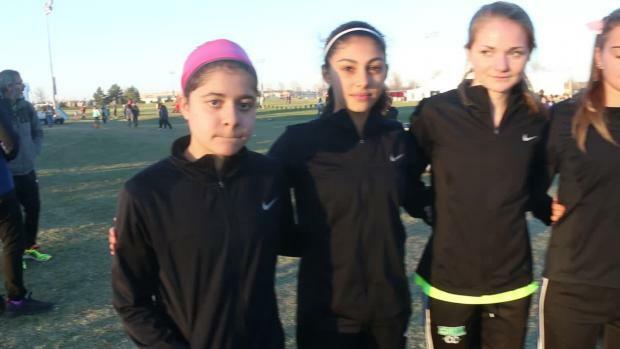 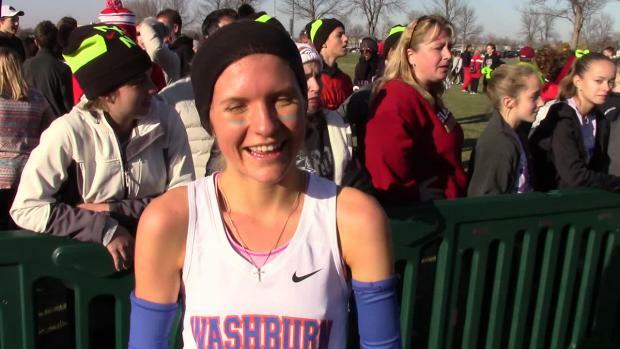 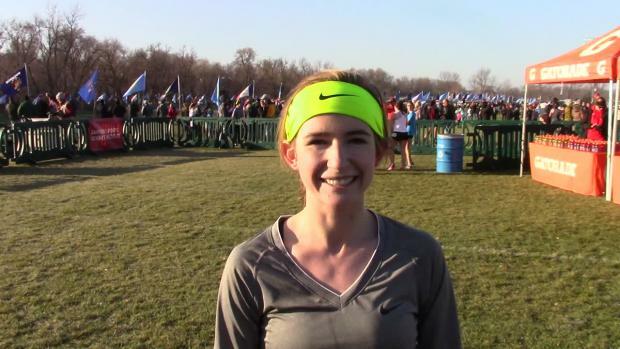 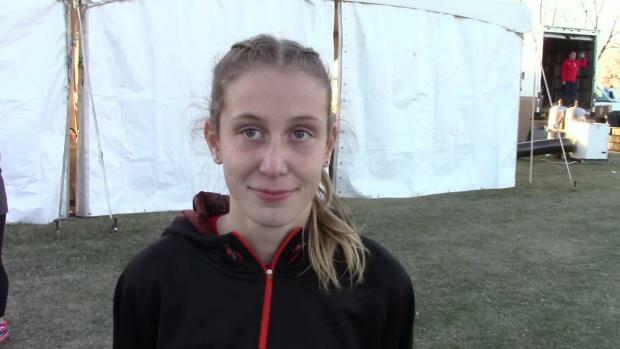 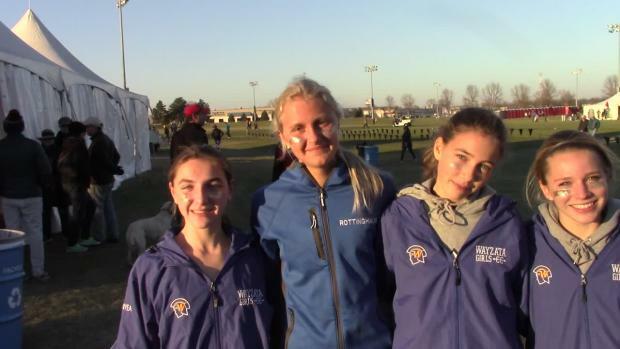 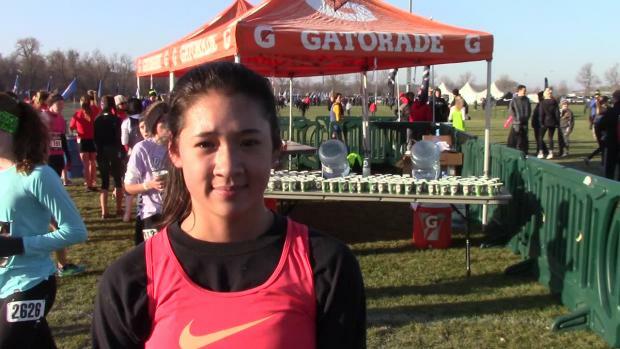 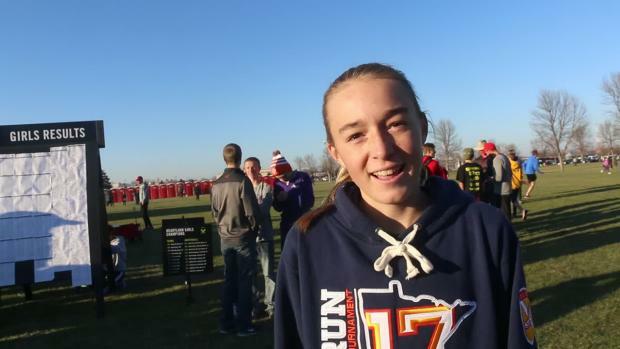 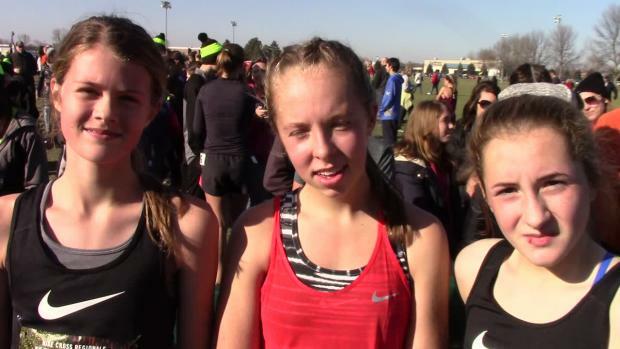 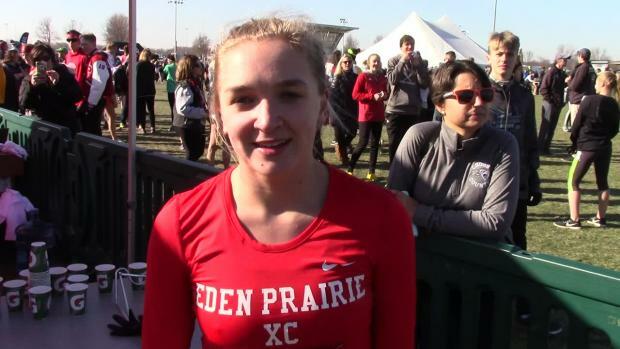 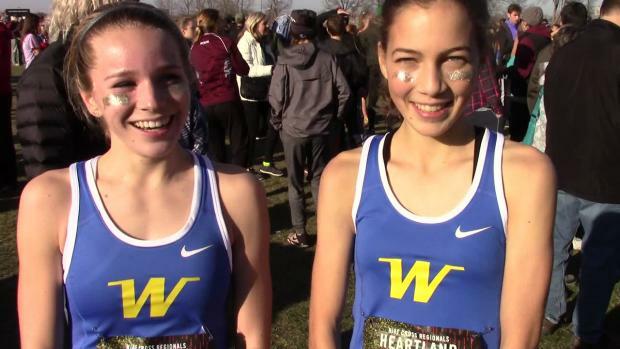 Check out the top 500 Iowa girls all-time performances at the NXN Heartland Regional.